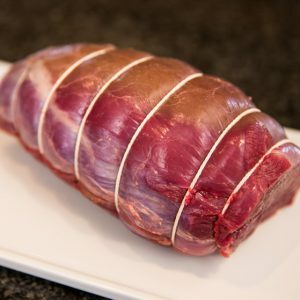 Our small venison roasting joint weighs 500g and is ideal for 2-3 people. It comes boned and rolled and ready to just pop into the oven with your favourite accompaniments. With a cooking time of only 15 minutes (approx.) this is great for that lazy Sunday afternoon roast. 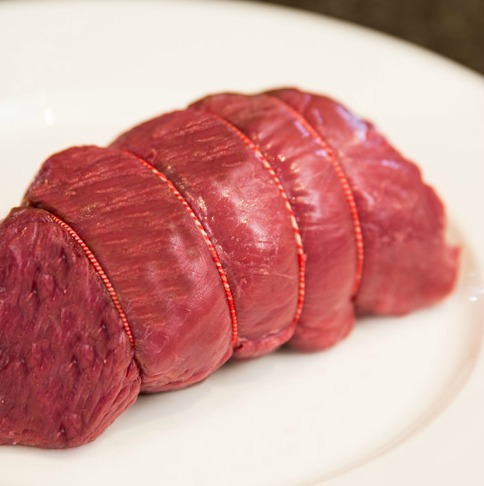 Venison is one of the healthiest meats being low in fat and cholesterol and high in protein and vitamins. 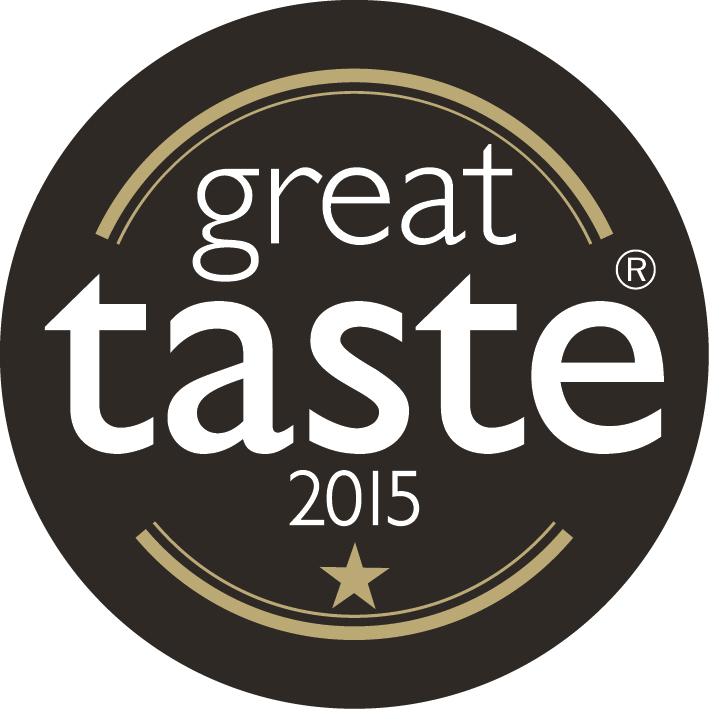 So why not try an alternative to beef for your next roast. 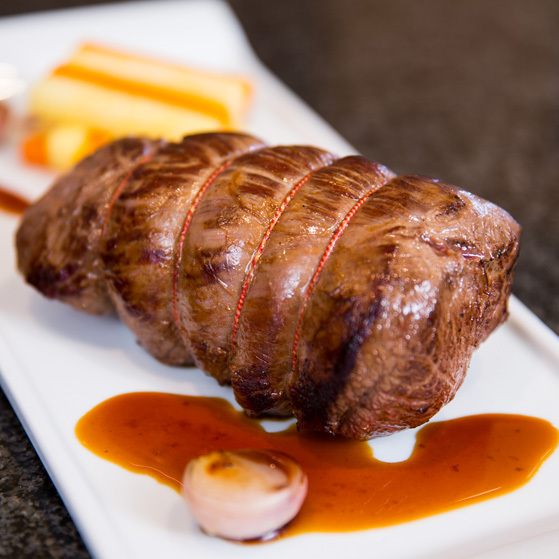 Supplied from our own farm and farms and parks throughout the UK, all of our farmed venison is reared naturally guaranteeing a beautifully flavoured yet lean and tender meat. 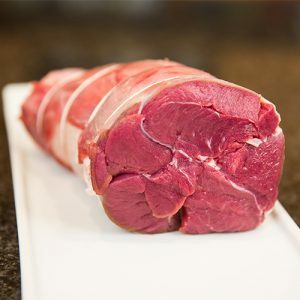 This is our smaller 500g venison roasting joint which is ideal for 2-3 people. This joint will have a 10 day shelf life from dispatch. Always allow the meat to rest for 10 mins at the end of cooking giving it further cooking time and letting the juices settle.